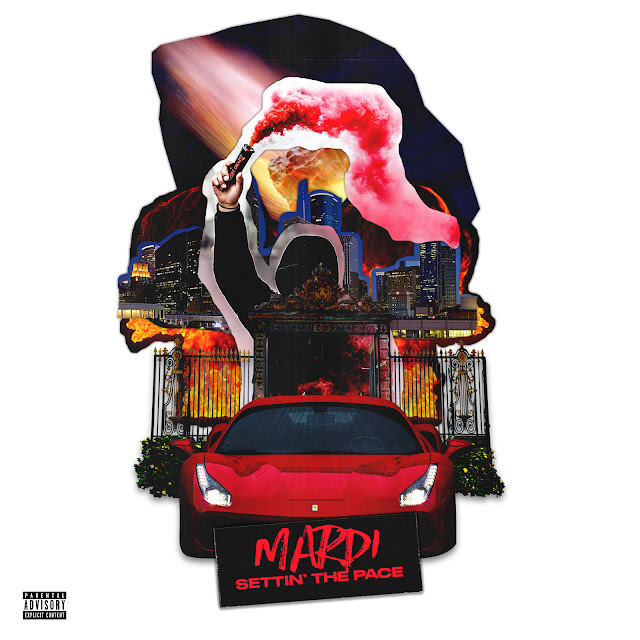 Houston artist Mardi unveils a brand new 11-track mixtape titled Setting The Pace. Inspired by the challenges that come during the transitional chapters of our lives, Mardi creates the soundtrack for those who’ve sacrificed stability to bet on themselves. Setting The Pace starts off with an ode to those who embrace the things that make them stand out and those who seek strength in not fitting in. From genre bending instrumentals to introspective lyrical sagas, the project presents the journey of a young nomad and the highs and lows that come with maintaining balance in the midst of pursuing success. With features from Rockie Fresh, Bzzy (formerly Bizzy Crook), Double A, Setting The Pace champions the go-getter millennial and the unapologetic individual who stays true to themselves.